This marine float has been custom built to feature a step-down section. This allows easier access to kayaks, paddle boards, and boats! 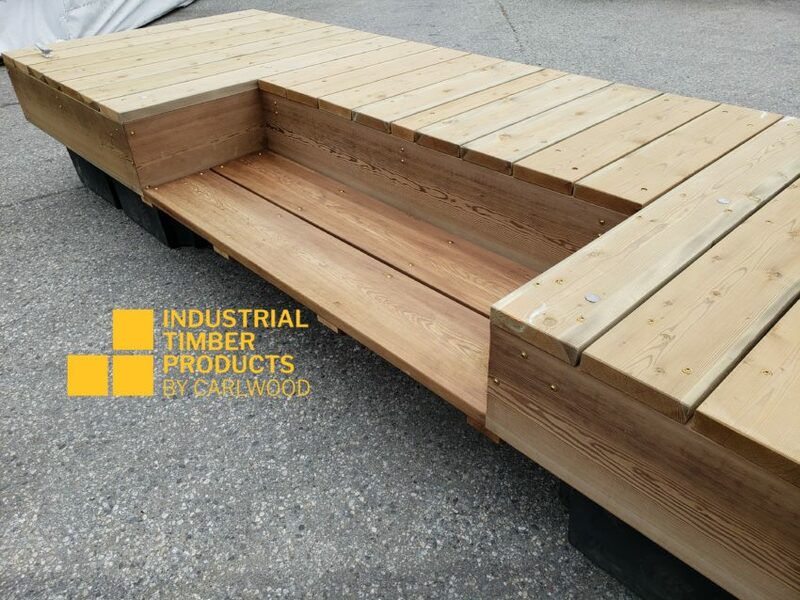 This dock is 4′ x 14′ made from CCA treated high-grade Douglas Fir, to ensure that it stands up to the wear and tear of the west coast weather, and 48″ plastic foam-filled square floats.